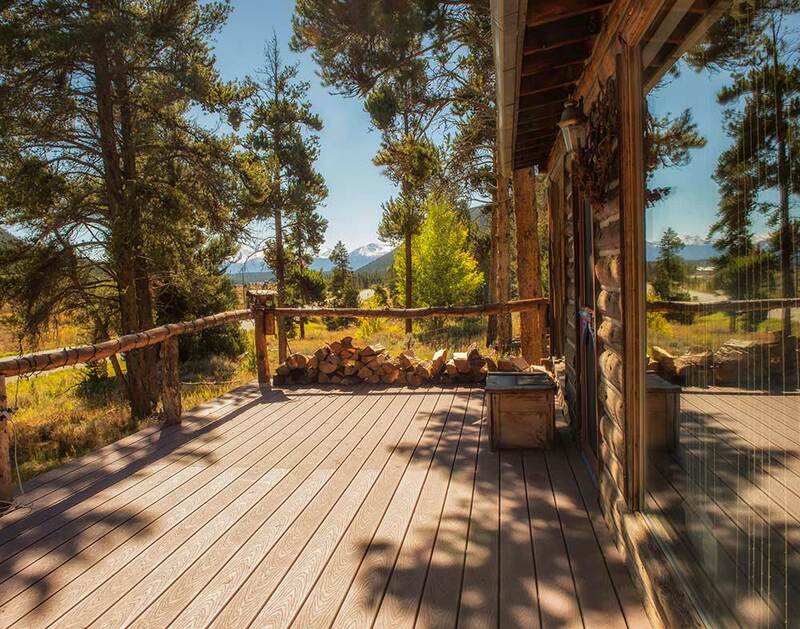 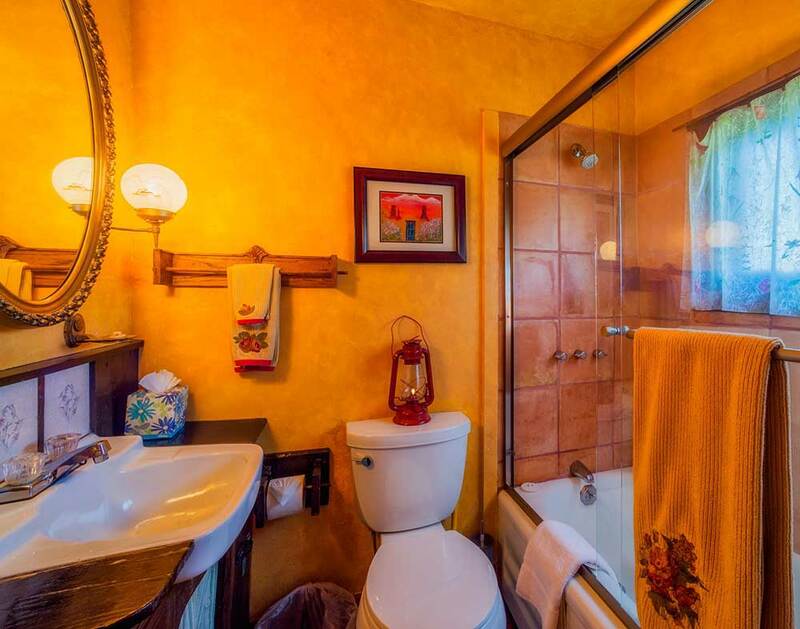 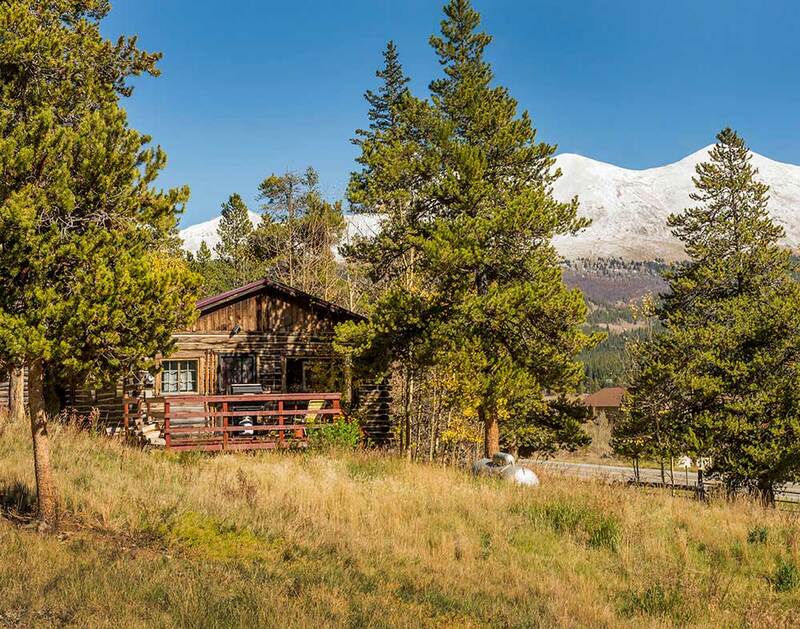 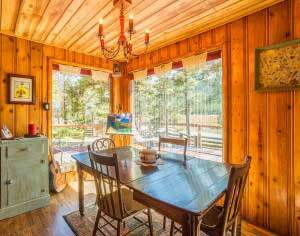 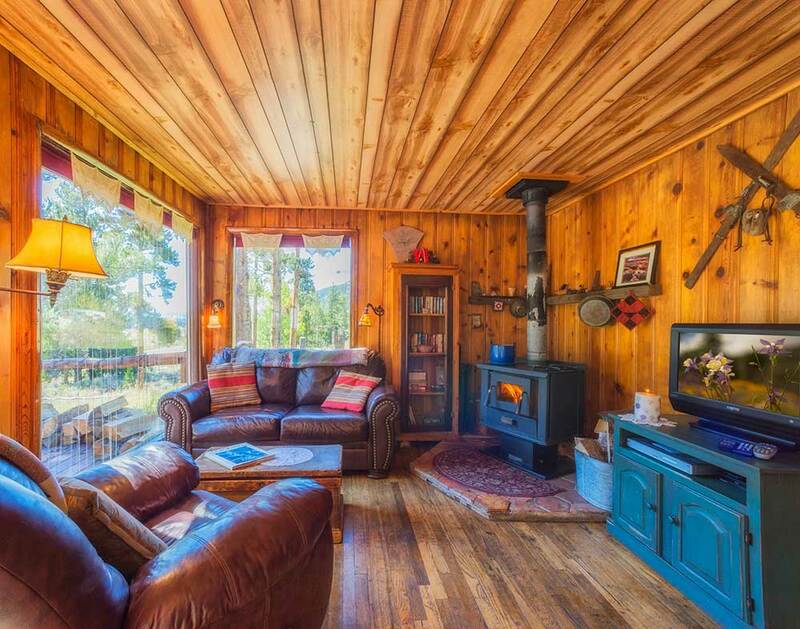 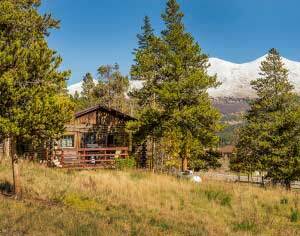 Unless, you’d rather listen to the fire crackling in the wood stove, while you’re watching the sun set on Mount Elbert, Colorado’s highest peak, lounging in a overstuffed leather couch. 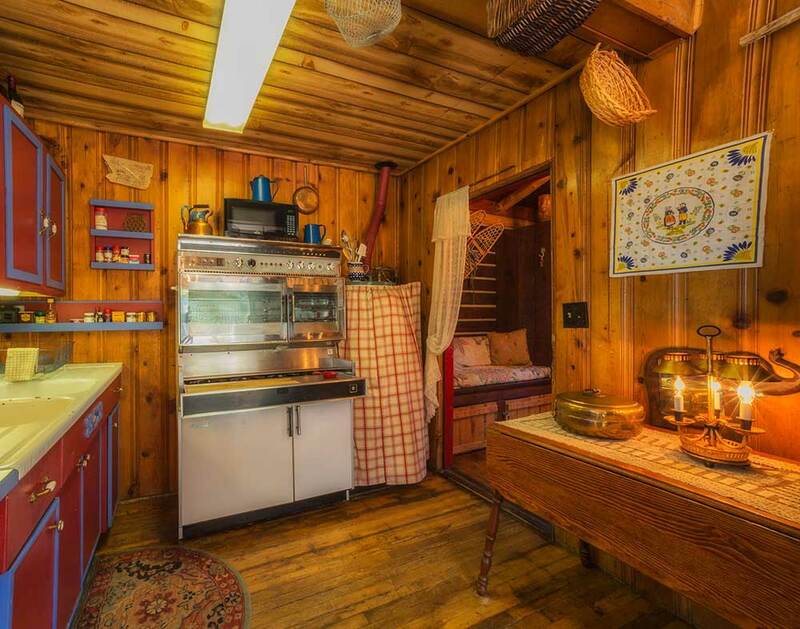 Then, you decide to fix a little dinner in the kitchen, not that in fact you are really hungry, but more because you want to see how this old and shiny Tappan cooking stove works. 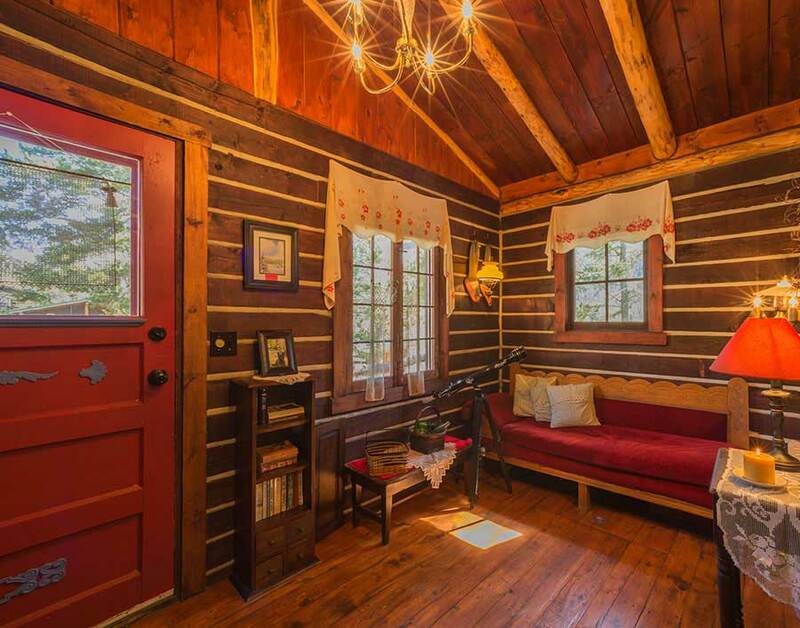 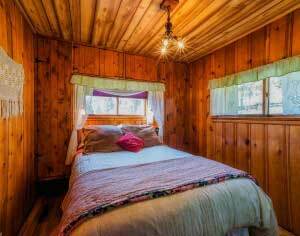 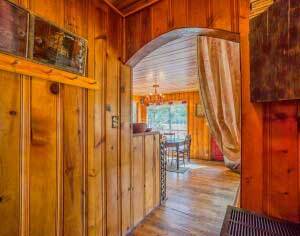 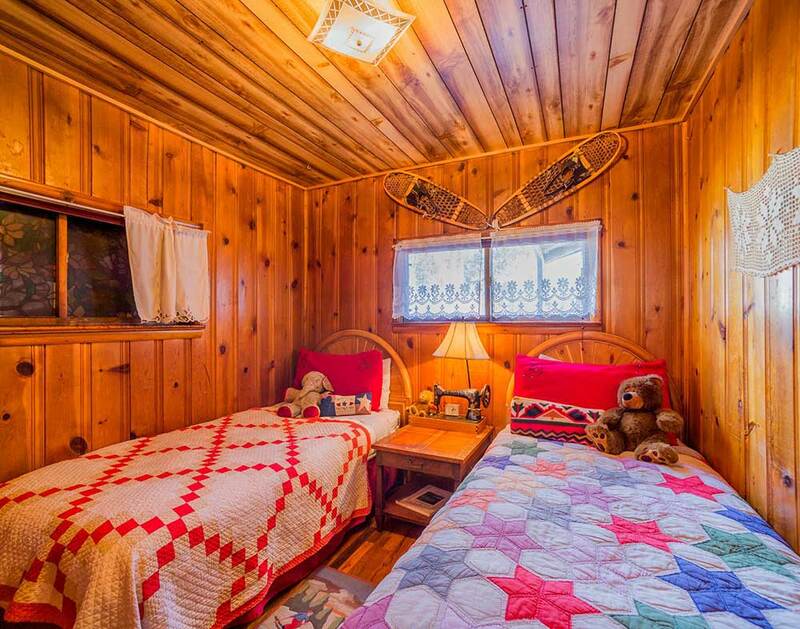 Buckeye is a two bedroom, one bath cabin, sleeps 4 with a queen size bed and two twin beds.